Which NBA team has the saddest rebuilding situation? Which one will finish the season with the worst record? The Crossover paneled its NBA experts to answer these depressing questions. Time is flying and the NBA season is going with it. 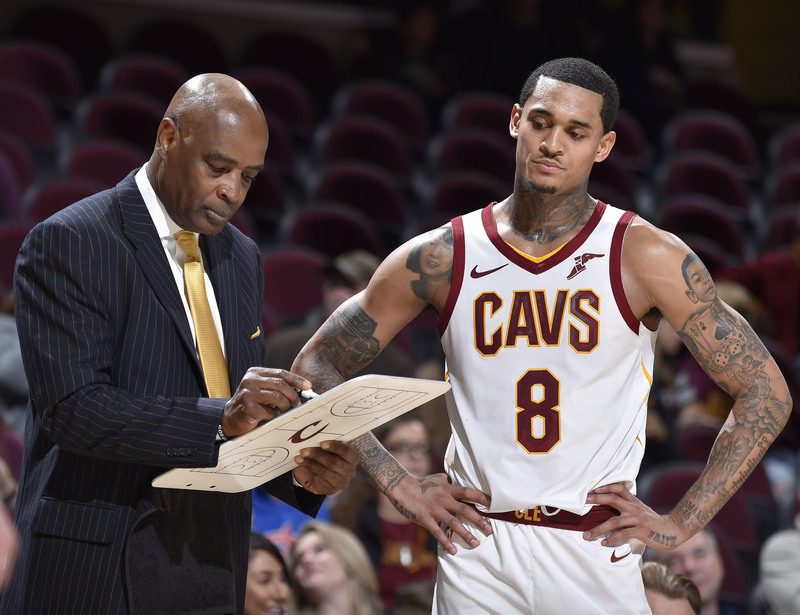 That fact has provided plenty evidence about the trajectory of each NBA team, including the franchises we expect to land toward the bottom of the league. The Bulls have already fired their coach, the Suns haven't eclipsed five wins and the Spurs, to everyone's surprise, are struggling more than ever. So which NBA team has the saddest rebuilding situation? Which one will finish the season with the worst record? And if you are an NBA player, which franchise would you least want to be traded to? The Crossover paneled its NBA experts to answer these depressing questions. Which team will finish with the worst record? Phoenix Suns. The dishonor of the league’s worst record seems most likely to go to the team with no hope, no help, and no point guard. Not to be reductive, but the Suns scored nine points in the first quarter against the Blazers on Thursday, and that wasn't even their first single-digit quarter this week. What reason do we have to think the Suns are any better than they’ve been? 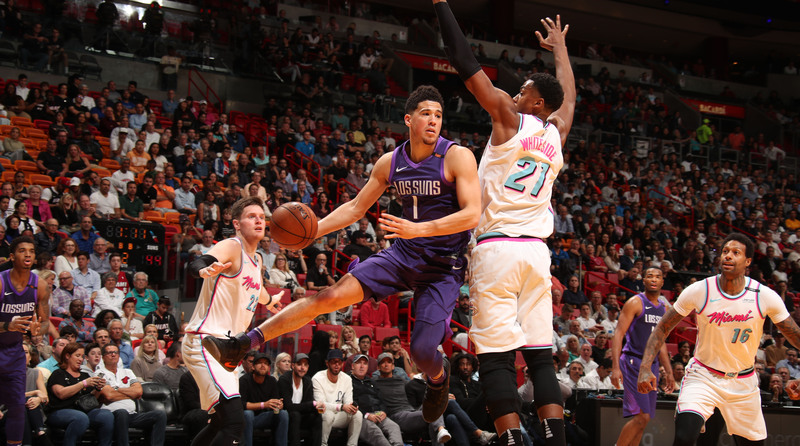 Their best player, Devin Booker, is effectively learning a new role on the fly while dealing with a nagging hamstring injury. Deandre Ayton can produce, but to what end? What few points the Suns eke out, their rookie center so charitably gives back. Phoenix is the only team in the league to rank in the bottom three on both offense and defense, per NBA.com, and things actually stand to get worse from here. Which NBA team should be tanking? Washington Wizards. Everyone is waiting for the Wizards to turn the corner. My question has always been, to turn into what? Washington has been historically mediocre and this John Wall/Bradley Beal/Otto Porter group has never escaped the second round. Meanwhile the franchise is strangled by Wall's cap-gobbling contract and the $25 million per Porter will pull in over the next three seasons. The draft is the only place Washington can find meaningful improvement and this front office doesn't have the best track record there. Which NBA team has the saddest rebuild? San Antonio Spurs. It is hard to watch San Antonio right now, especially with Kawhi Leonard immediately returning to MVP form in Toronto. The Spurs are ahead of only the lifeless Suns in the West, and they appear headed to the lottery for the first time in a couple decades. What does this team’s future hold? It’s unclear how much longer Gregg Popovich wants to keep coaching. DeMar DeRozan and LaMarcus Aldridge are good players but hardly modern superstars. And both are signed through 2021, though Aldridge’s deal is only partially guaranteed for that last year. The Spurs, too proud to full-on tank right now, also likely won’t even have a great draft pick next summer. SHAPIRO: Where Will the Lakers Strike on the Trade Market? Which tanking team will sign an over-the-hill star? Which Duke player are 2018-19 NBA teams tanking for? Zion Williamson. Duke's three-headed freshmen monster has rightfully captured the attention of talent evaluators across the NBA. But while R.J. Barrett arrived on campus as the class's top prospect and leads Duke in scoring, Williamson's unique package has ascended his teammate and roommate. We haven't seen Williamson's mix of power, speed, finesse and versatility since LeBron James. That's not a comparison, mind you. Scouts have more so compared Williamson to some hybrid of Charles Barkley and Blake Griffin, which sounds like a hypothetical player concocted specifically to break backboards and swat shots 10 rows into the stands. The kid's versatility sets an astronomically high floor. Which NBA team is accidentally tanking? Miami Heat. It pains me to say this. Dwyane Wade’s last dance should at the very least provide a playoff run, and one last chance for Wade to provide some postseason heroics. Instead the Heat are under .500, and it simply looks like the NBA has passed this spunky, defensive-minded outfit by. In the wake of injuries and a mismatched roster, Erik Spoelstra is basically playing a high-stakes game of Twister with his lineup combinations. And he keeps falling. Hassan Whiteside definitely plays too much, and the Kelly Olynyk-Bam Adebayo frontcourt doesn’t play enough. The Heat’s three most intriguing youngsters—Bam, Josh Richardson, and Justise Winslow—also need to be seeing more time on the court together. Meanwhile, James Johnson has looked out of sorts since offseason surgery, Goran Dragic needs to return ASAP, and the team is desperately awaiting a boost of energy from Dion Waiters.